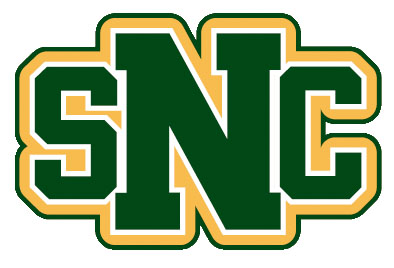 Connect to the "snc" wifi network (you'll need to be on campus for this). Login and follow the prompts. You'll see that the registration process on a Windows laptop or Macbook requires that you install Alertus. This is the program that our Campus Safety department uses to notify us of emergency situations. Our registration process will install this for you.